Banks won 73 caps for England between 1963 and 1972 and made nearly 200 appearances for Stoke before his playing career was brought to an end in a car crash that cost him his sight in one eye. Widely regarded as one of the greatest goalkeepers to have played the game, Banks will probably be best remembered for the diving stop he made to deny Brazil’s Pele at the 1970 World Cup, which later became known as the “save of the century”. Banks played every game in the 1966 World Cup including the 4-2 victory over West Germany in the final at Wembley -- the only time England has won the world title. Four years later though, in Mexico, he produced one of the most outstanding saves in the history of the tournament in a group game in which Brazil beat England 1-0. Pele rose to head a cross from the byline by right-winger Jairzinho, thundering the header down towards Banks’ right hand post. The ball appeared to be past Banks, but his agility and strength saw him get down and palm it high and wide to safety. 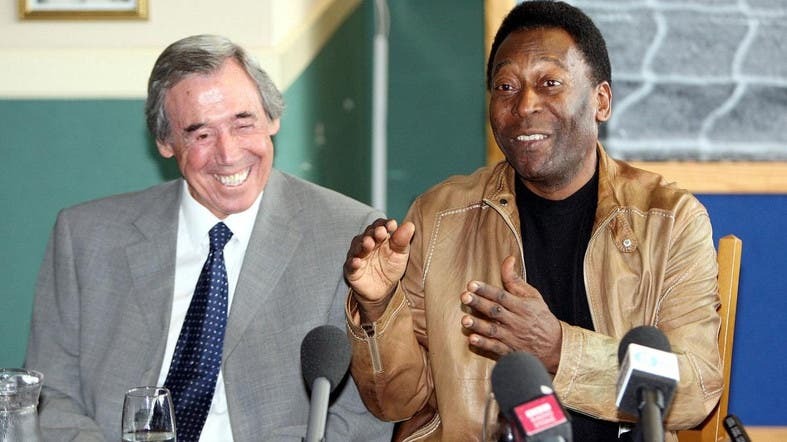 Thirty-eight years later, Pele travelled to Stoke to unveil a statue to Banks and recalled the save. “From the moment I headed it, I was sure it had gone in,” he said. “After I headed the ball, I had already began to jump to celebrate the goal. Then I looked back and I couldn’t believe it hadn’t gone in. I have scored more than a thousand goals in my life, and the thing people always talk to me about is the one I didn’t score,” he said. Banks recalled the moment modestly as a piece of good fortune. “As soon as I got my hand to it, I thought it was going in the top corner,” he said. The Sheffield-born Banks began his career at Chesterfield in 1958 and moved to Leicester City the following year. He won his first England cap in 1963, four years before he joined Stoke. Banks retired in 1973 following the car crash, aged only 33, but four years later he returned to play in the North American Soccer League with Fort Lauderdale Strikers. Peter Shilton, the former England goalkeeper who made a record 125 appearances for his country and like Banks played for Leicester and Stoke, tweeted: “I’m devastated - today Ive lost my hero our condolences to his family RIP Gordon”. 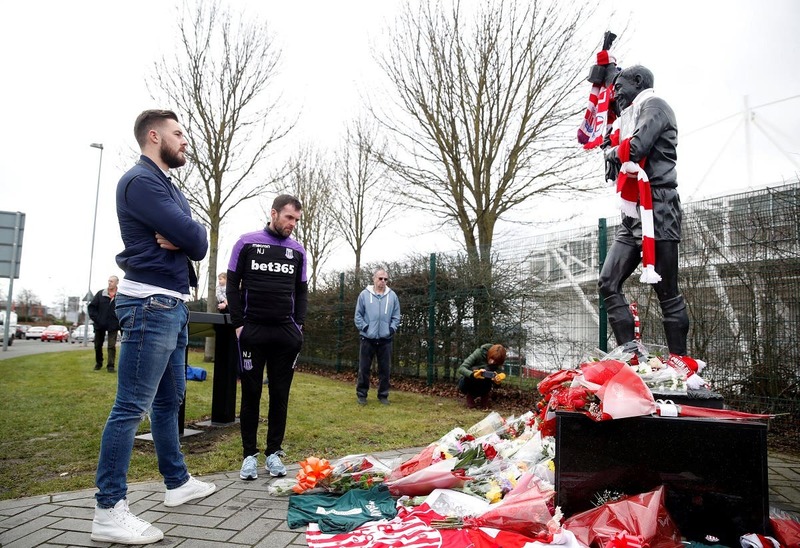 Soon after Banks’ death was announced, football fans and others began taking flowers and scarves to the life-size statue of him outside the Stoke City stadium. Some touched the statue in reverence, or wiped away tears. Around the city, where Banks is a revered figure and was often seen at charity and football events, flags were lowered at public buildings, and local radio talk-shows were inundated with calls remembering him. For some, it rankled that Banks was never awarded a knighthood. “Even though they never knighted him, he was always a Sir to us, and he always will be,” said Glen Rushton, 67, leaving a wreath at the statue.